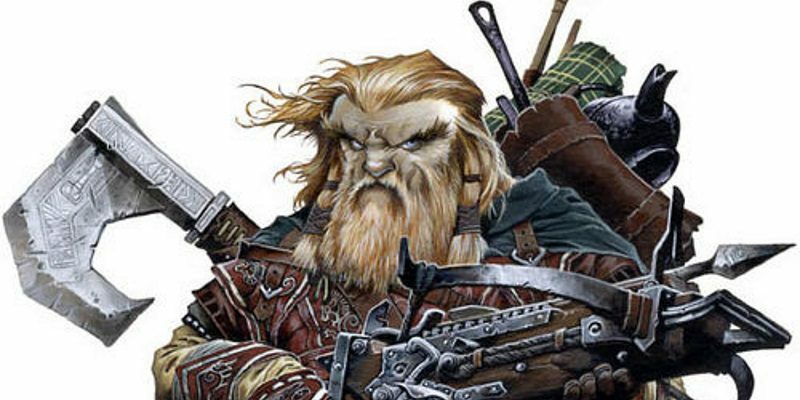 The Pathfinder Roleplaying Game contains numerous rules considered sacred by players and GMs alike. 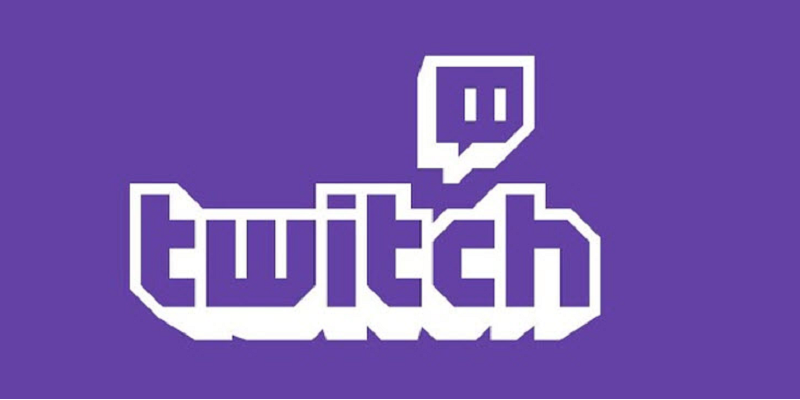 Since the system itself was based upon RPG “technology” already more than 10 years old at the time of its creation, “backwards compatibility” often meant sticking with the familiar, even if tradition was filled with cobwebs and decades-old assumptions. 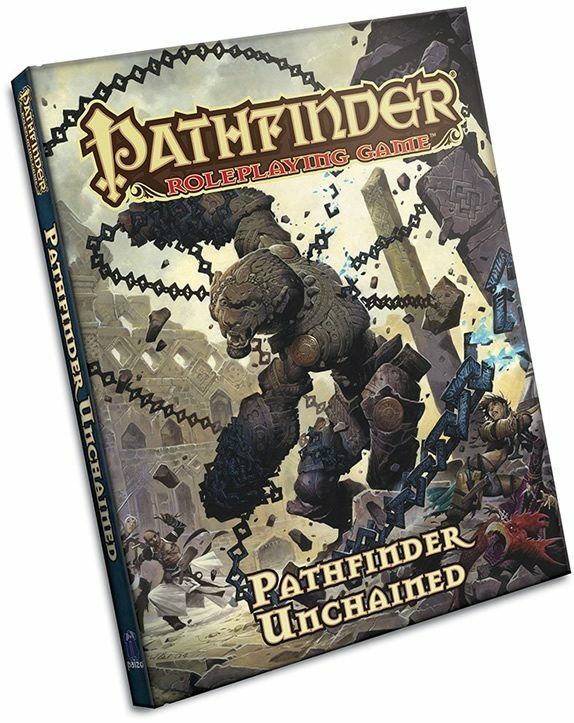 Pathfinder Unchained dares to take a fresh look at the system itself, altering some of the fundamentals of the game and giving fresh optional takes on classic rules.